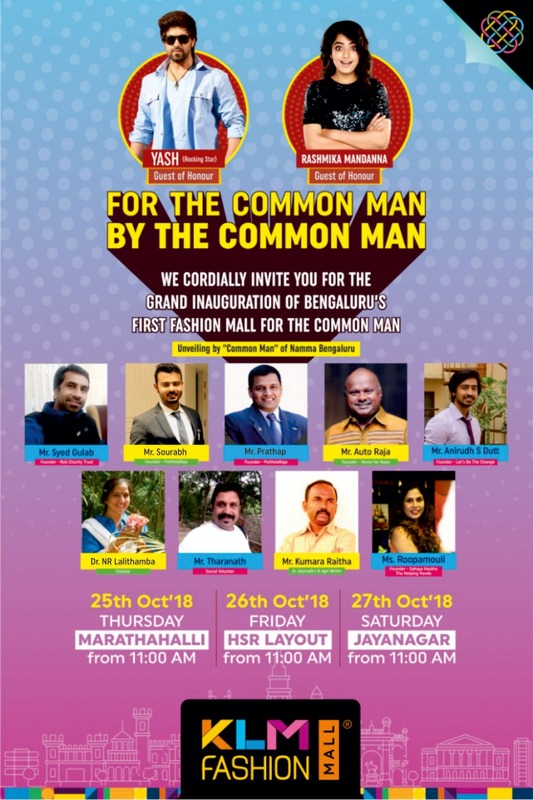 A fashion mall for the common man, by the common man! KLM Fashion Mall is ready for you Bangalore! 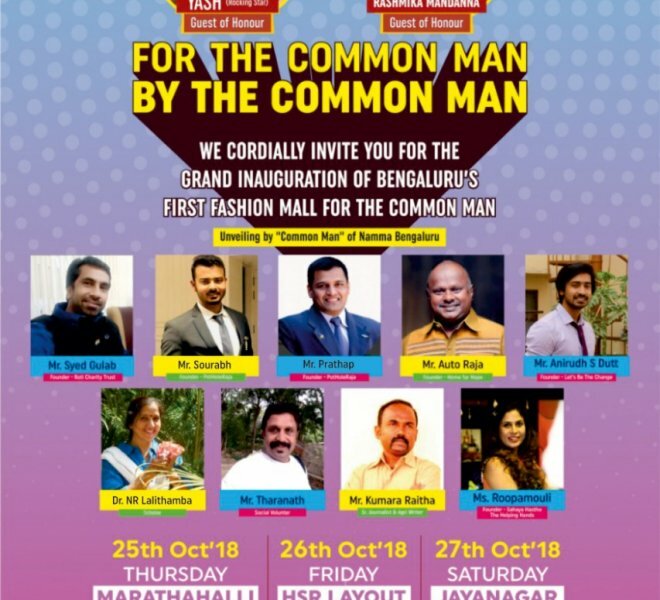 Witness the launch of a fashion revolution by our guests of honor, Rocking Star Yash and Rashmika Mandanna on 25th, 26th & 27th October. Be there Bangalore!